Developed according to European standards – SNOL products bear the CE mark and the company’s Quality Management System is certified by Bureau Veritas Quality International in compliance with ISO 9001:2015 / LST EN ISO 9001:2015 standards. Produced with care for environment – SNOL factory uses environmentally friendly electricity produced from 100% renewable energy. We are one of the biggest manufacturers in the world, producing more than 4,000 units per year. Short lead time – we keep around 200 of our most popular products in stock. Durability – some of our customers have continuously used the same SNOL products for more than 50 years. If you require, we can manufacture products in compliance with AMS2750E or CQI-9 standards. Our team of professional engineers are always ready to offer customized solutions for your hot innovations! Leading state of the art thermal treatment solutions supplier in the world. Innovative custom solutions and professional support for your needs in heat treatment processes. 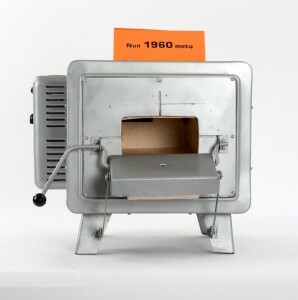 We began our journey in the thermal processing equipment market in 1960 with the foundation of a laboratory electric furnace factory in a Lithuanian town, Utena, with the first product being a laboratory muffle furnace MP-2M, after which our portfolio grew rapidly. 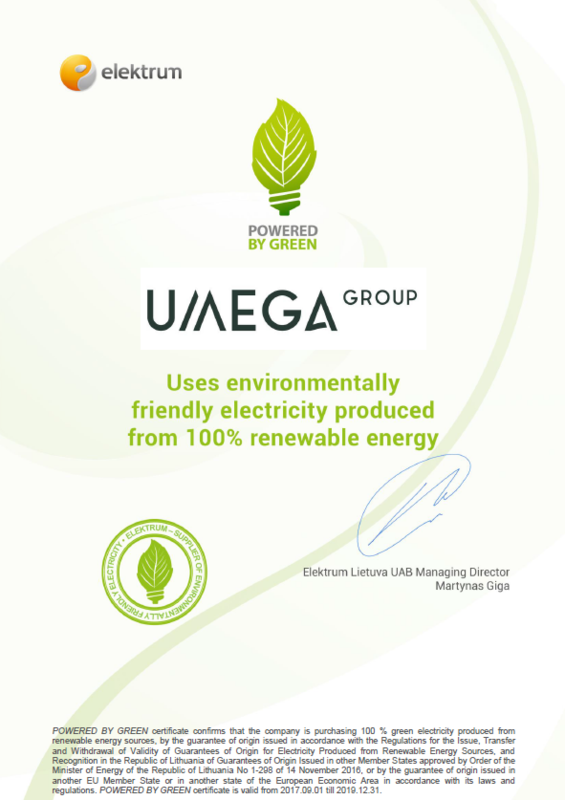 In 2004 we merged with AB “Umega” (now Umega Group, AB) – the largest metal processing company in the Baltic States, uniting more than 1,000 employees in different business units. Today we manufacture over 70 standard products of laboratory furnaces (kilns) and ovens and over 90 models for the Industry. Our products are gradually building our brand awareness all over the world – 90% of our total production is exported to foreign markets. We are not afraid to face challenges; every day we strive to surpass ourselves while developing our standardised products or creating a solution for your specific processes. Everyone in the market is, hopefully, doing the same, however, we differentiate by being able to offer high quality products in a short lead time. We are at your service and here to help you in any way we can. Simply fill in the form or write directly to one of us and our sales department will definitely respond with a solution.